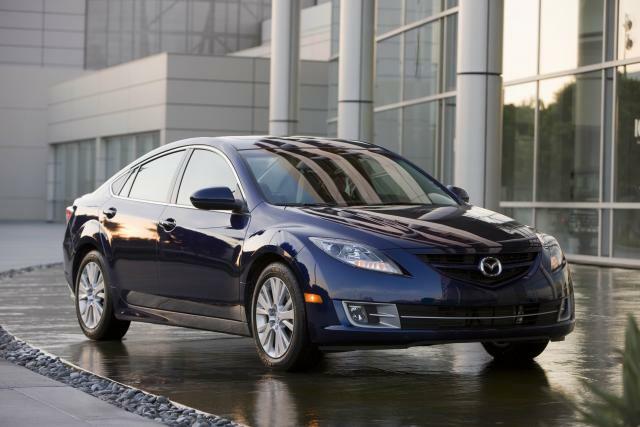 A 2010 Mazda6 is one of the vehicles affected by Mazda’s recent recall. Mazda has joined the long list of recalls that have plagued the auto market over the last month and a half, but whereas recalls from GM are no laughing matter, Mazda has kept things on the lighter side. Reportedly, spiders in the gas tanks of Mazda6 sedans have led to a recall that concerns 42,000 Mazda6 models equipped with 2.5-liter four-cylinder engines. Models from 2010 – 2012 may be affected. Mazda previously recalled 2009 – 2010 models for the very same reason. Apparently, pesky little spiders could potentially weave a web in the evaporative canister vent hose, which could lead to a blockage that would cause an excessive amount of negative pressure for the fuel tank. As a result, the fuel tank could crack and increase the risk of fire. And you thought spiders were harmless. Affected customers will be notified by Mazda, which will have local dealerships reprogram the powertrain control modules, as well as clean the canister vent lines. Should webs be found in the line, dealership service technicians are allowed three seconds to say, “Ew,” and freak out before replacing the fuel tank and check valve on the canister vent line. That, or they could just get David Arquette to take care of the spiders à la Eight Legged Freaks because, you know, he’s not doing anything else of worth these days. All costs will be borne by Mazda. 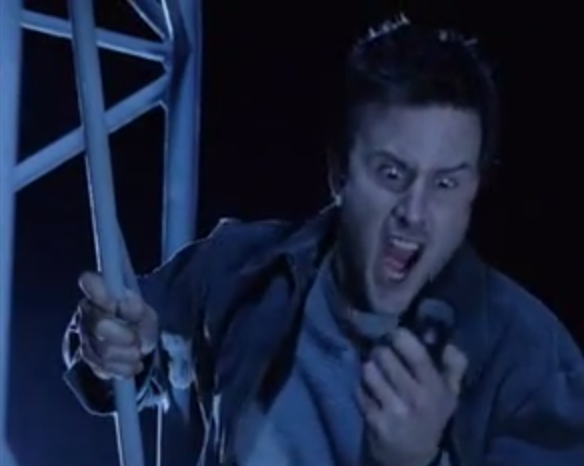 David Arquette could exterminate the spiders on behalf of Mazda. And hey, Mazda, I hear he’ll pretty much work for free these days.